Online pre-registration is now closed. If you have received an invite to the event from GRM, we can accept your registration Thursday night between 6:30-8:30PM and Friday morning starting at 6:45AM. UTCC drivers must attend the mandatory driver meeting on Friday morning immediately following the 7:30AM All Hands Meeting at the tech shed. You will not be able to participate without attending this meeting. 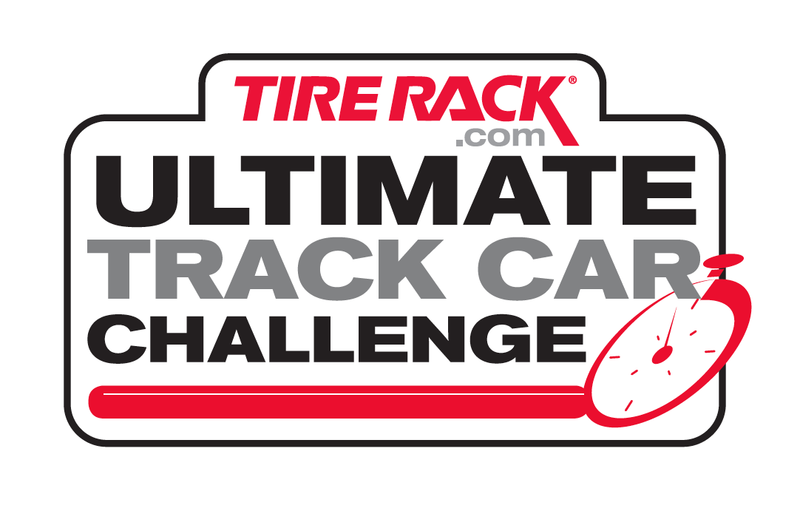 Congratulations on your invitation to the 2018 Tire Rack Ultimate Track Car Challenge presented by Grassroots Motorsports Magazine! This event is being hosted by the Mid Atlantic Region of NASA. The Ultimate Track Car Challenge wouldn’t be possible without the support of Tire Rack, Koni, Lucas Oil, Spec Clutches, BimmerWorld, Mach V Motorsports, and Ford. New for this year is an expanded schedule and a move to a 2 day format. The fastest 20 cars from Friday's timed laps plus one staff chosen hardship case will advance to a final session on Saturday. There are several registration options below. One is the UTCC on Friday. Also available on Friday are Test and Tune or Open Track. Test and Tune is for NASA licensed racers (or drivers who are eligible to apply for a NASA race license with a current license from an approved sanctioning body). Open Track is for advanced drivers, Time Trial entrants, and Instructors who do NOT have a race license. Open Track and Test and Tune each provide approximately 2 hours of track time in addition to the UTCC. The other two options are the weekend Time Trial group (Sat/Sun) and transponder rental. If you need a transponder, please rent one in advance below. All entrants must have a transponder. To guarantee a rental is available, you must register below by May 12. If you are not already a member of NASA, the membership fee will be added prior to the conclusion of your registration session. There will be no refund or credit unless we can fill the spot with a standby driver. Rick Goolsby at GRM rick@grassrootsmotorsports.com Please put UTCC in the subject heading of your e-mail.